Welcome to my new "web blog". For people which don´t know who we are. 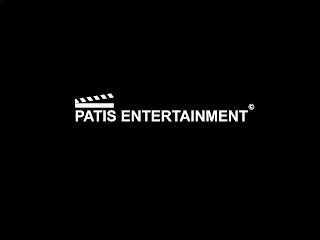 We are PATIS Entertainment video production from central Europe, SLOVAKIA. We make a lot of videos for example music videos, movies, interviews, short documents and others. Main leader "Patrik Pavlis" is camera-man, editor, director, screenplayer writer. He created this production. In Patis ent. are his brother "Marek Pavlis" - screenplayer writer, actor, "Boris Bližniak" - music, actor and "Ivan Múčka" - photographer. We hope that you´ll like our videos, blog, photos and music. Have fun on this website and follow us on twitter, facebook, vimeo.